Irish Coast Guard volunteers based at Doolin recovered the body of a woman, missing for several days, from the sea at the weekend. 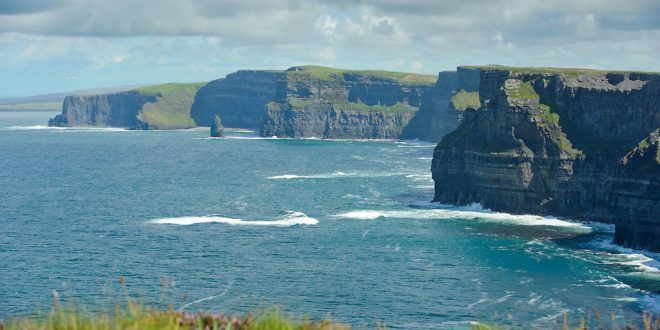 The body is believed to be that of a woman, from the Roscommon area, missing since her car was found abandoned near the Cliffs of Moher early last week. 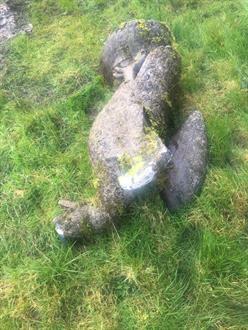 After recovering the body from the water, north of Doolin Pier, volunteers from the Doolin Coast Guard brought the body to the coast guard station from where it was removed to University Hospital Limerick for a post mortem examination.